Ranging from mansions to palaces and situated in 16th plazas, to possessing fabulous sea views or sitting on a hill-top, visit the eight out of 16 paradors of Andalucia which are in delightful historical buildings. What better way to tour five out of the eight provinces in Andalucia than to become royalty for the night in the 14th century Moorish fortess of Carmona with Mudejar fountain, landscaped gardens and sweeping views over the hot dusty plains. Located between Cordoba and Sevilla, Carmona itself is a lovely town with plenty to explore so several nights stay here would be ideal. Or what about the 15th century convent San Francisco in the Alhambra Palace grounds with views of the Generalife Gardens and a magical Christian/Moorish blend of architecture. 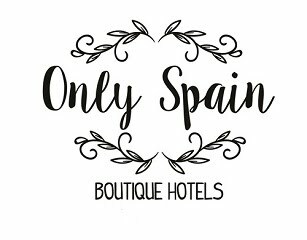 An ideal place to stay while visiting the UNESCO and must-visit Alhambra. Next it's 'on top of the world' at the 13th century Parador de Santa Catalina, an Arabic fortress overlooking Jaen city and its sea of surrounding olive groves. Its small pretty flower-filled patios, thick walls, solid wooden doors, topped by a 20 metre high drawing room ceiling make it one of my favourites. 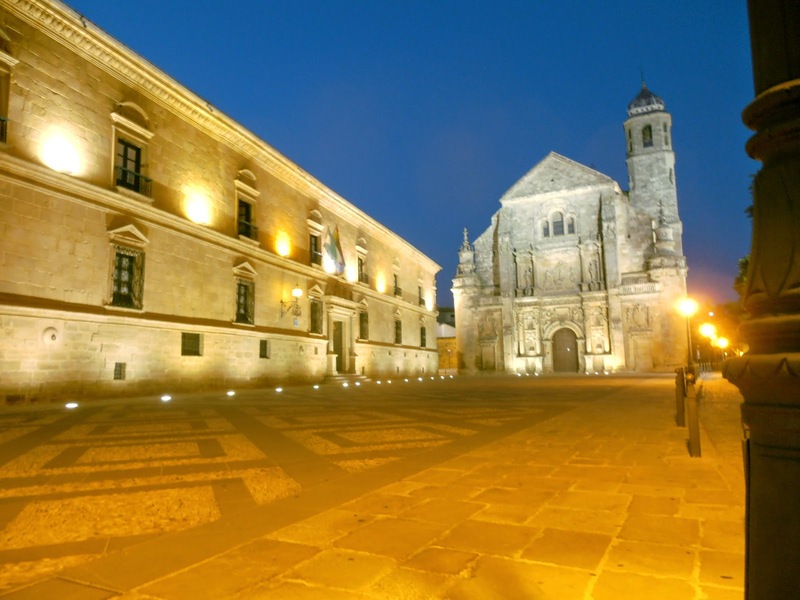 The historical palace of Casa del Corregidor in one of The White Villages of Arcos de la Frontera in Cadiz province sits on an enormous limestone ridge with far-reaching views. The town was declared a national historic-artistic monument in 1962 and is charming although driving in the town itself and parking is difficult. But don't let that put you off, both the town and Parador warrant the inconvenience. Just as Arcos de la Frontera has to be the most spectacularly sited town in Cadiz province so is Ronda Parador in the province of Malaga. The 100m deep Tajo Gorge on which the town sits provides head-spinning views from the balconies along the ridge and from the Parador, a former Town Hall, close to its edge. Another Parador with a view is Malaga Gibralfaro. Once a castle, founded by Greek colonists, part of its name 'faro' means lighthouse being a beacon on the Gibralfaro hill for ships heading for Malaga's port. It's opposite the Alcazaba a delightful Moorish fortress like a mini Alhambra Palace, with a Roman Amphitheatre at it's base. Lastly heading from the Mediterranean Sea to the green sea of olive trees in Jaen province and on the edge of Cazorla, Spain's largest natural park, is the splendid Ubeda Parador Condestable Davalos a 16th century Renaissance Palace, part of an incredible huge plaza filled with superb sandstone monuments of the same period. Covering 300 years of history these paradors are just part of a great Andalucian travel experience waiting for you in Southern Spain.